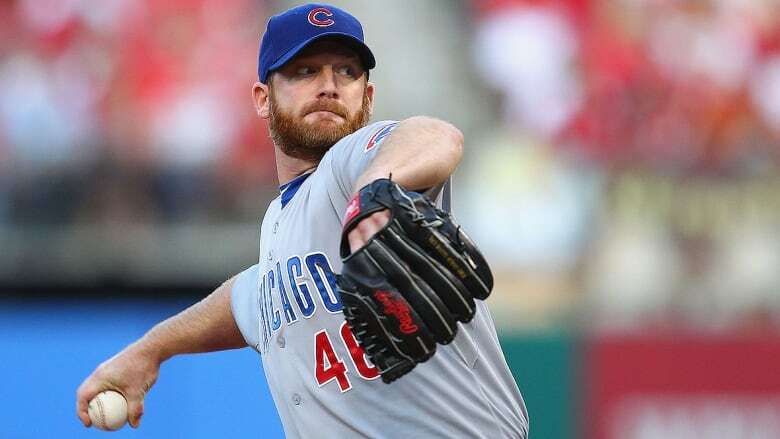 Slugger Jason Bay, pitcher Ryan Dempster, coach Rob Thomson and executive Gord Ash are going into the Canadian Baseball Hall of Fame this summer. The four members own a combined eight World Series rings, five all-star selections and four Tip O'Neill awards. 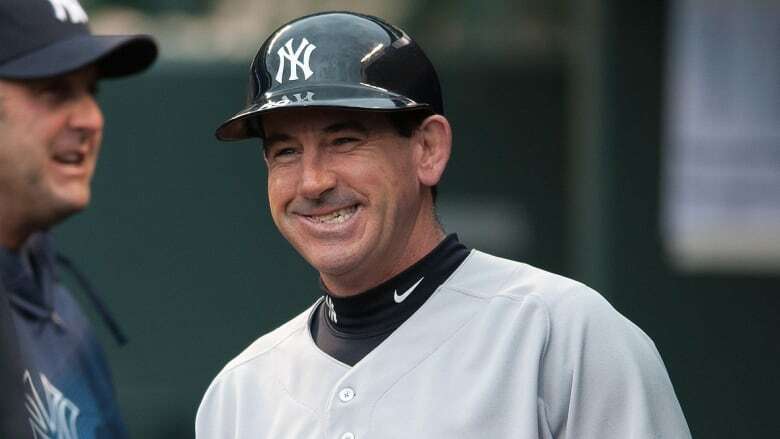 Phillies bench coach Rob Thomson also to be inducted June 15 in St. Marys, Ont. Slugger Jason Bay, pitcher Ryan Dempster, coach Rob Thomson and executive Gord Ash are going into the Canadian Baseball Hall of Fame. The four members of the 2019 class own a combined eight World Series rings, five all-star selections and four Tip O'Neill awards. The induction ceremony is June 15 in St. Marys, Ont. Bay, a 40-year-old from Trail, B.C., played for his hometown team in the 1990 Little League World Series, went on to play two years at Gonzaga University, and then was drafted in the 22nd round of the 2000 MLB draft by the Montreal Expos. The right-handed hitting outfielder went on to play for the San Diego Padres, Pittsburgh Pirates, Boston Red Sox, New York Mets and Seattle Mariners. 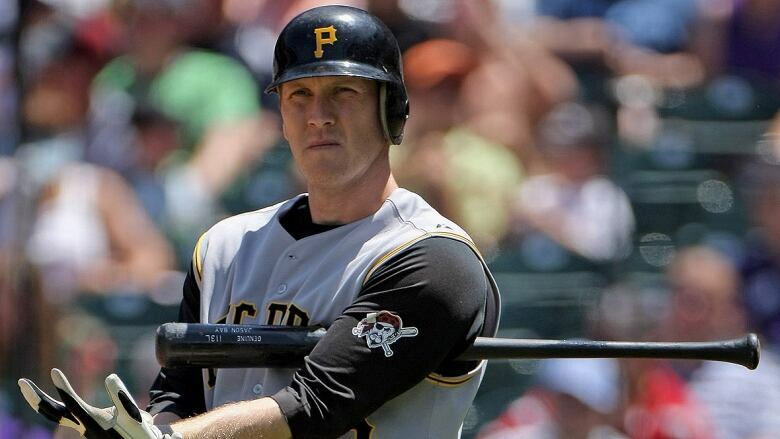 In 2004, he hit .282 and belted 26 home runs in 120 games for Pittsburgh to become the only Canadian to win the National League rookie of the year award. He ended his 11-year major league career with Seattle in 2013. Dempster, a 41-year-old old from Gibsons, B.C., pitched in two World Youth Championships tournaments for the junior national team before being selected in the third round of the 1995 draft by the Texas Rangers. The right-hander went on to play for the Florida Marlins, Cincinnati Reds, Chicago Cubs, Texas Rangers, and Boston Red Sox, earning a spot in two all-star games, and winning the World Series with Boston in 2013 before retiring that same season. Thomson, from Corunna, Ont., played NCAA baseball for the University of Kansas. He was a member of Canada's Olympic team at the 1984 Games in Los Angeles, and went on to be chosen in the 32nd round of the draft by Detroit in 1985. The catcher/third baseman shifted his focus to coaching in 1988. He served as a minor league coach in the Tigers system for two seasons before joining the New York Yankees in 1990 and over the next 28 seasons, the Canadian evolved into one of the most respected coaches in the game. In December of 2017, Thomson was hired by the Philadelphia Phillies to be their bench coach and he is in his second season in that role. 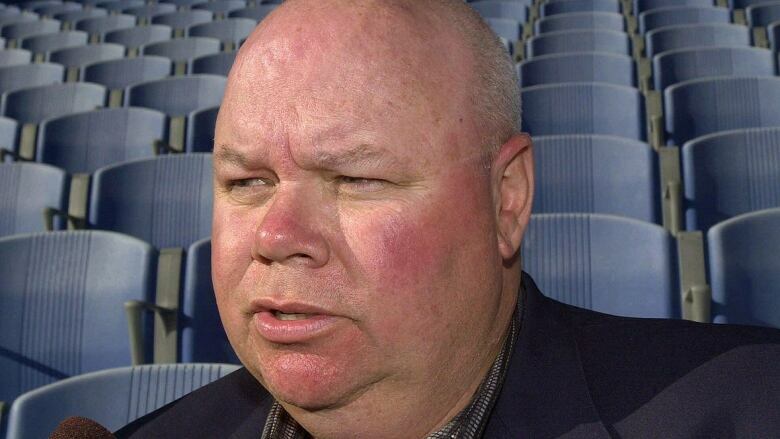 Ash, from Toronto, began his career with the Blue Jays in their ticket office in 1978 and would work in several positions on his way up the club's ranks, eventually becoming the Jays general manager from 1995 to 2001. Ash was hired as assistant GM of the Milwaukee Brewers, serving in that role for 12 seasons. Ash has worked as the vice-president of baseball projects for the Brewers since 2015.